The original Oxford Morris grew over the years not only in size but also design. The car was given more room space over the years. 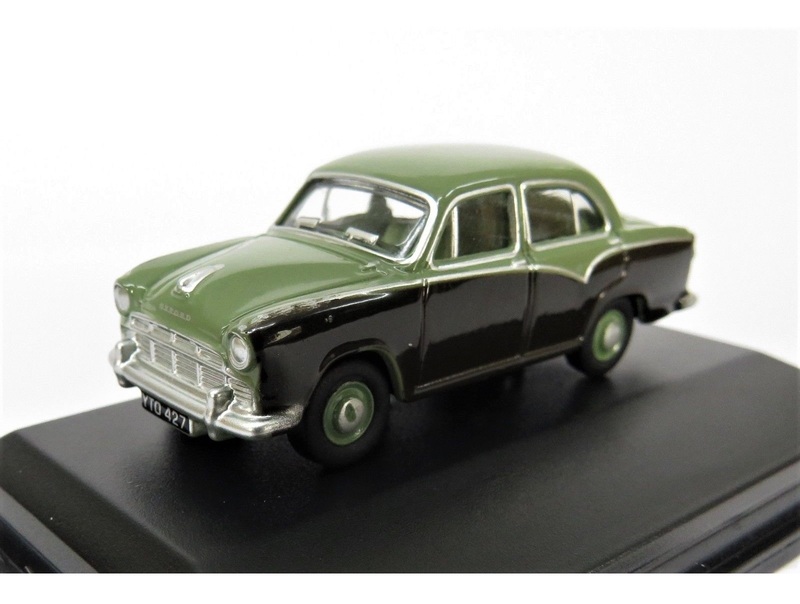 In 1957 it was given a fluted bonnet with the prominent rear fins and a dual tone colour. This new car was designated as the Oxford Morris III. 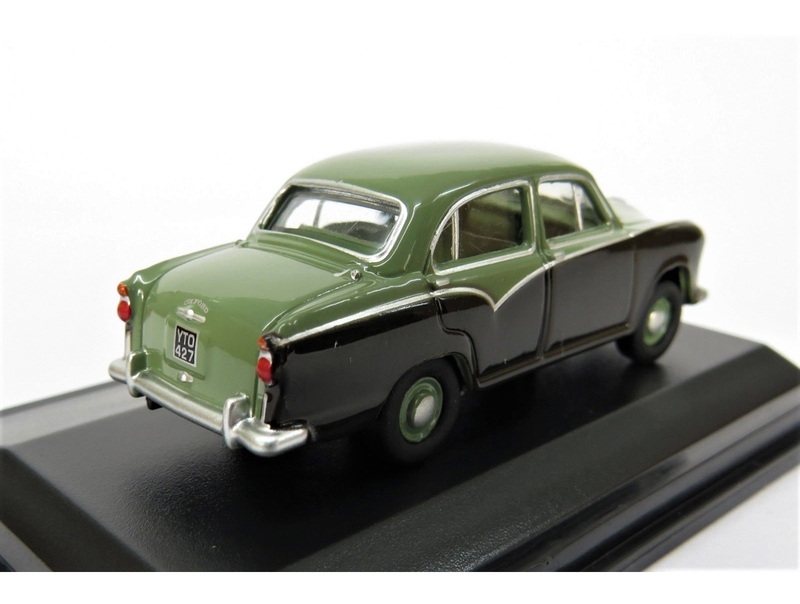 New instrument panels were provided with a newly designed steering wheel, independent front suspension with forward torsion bars provided to offer a little more comfort to the original car. 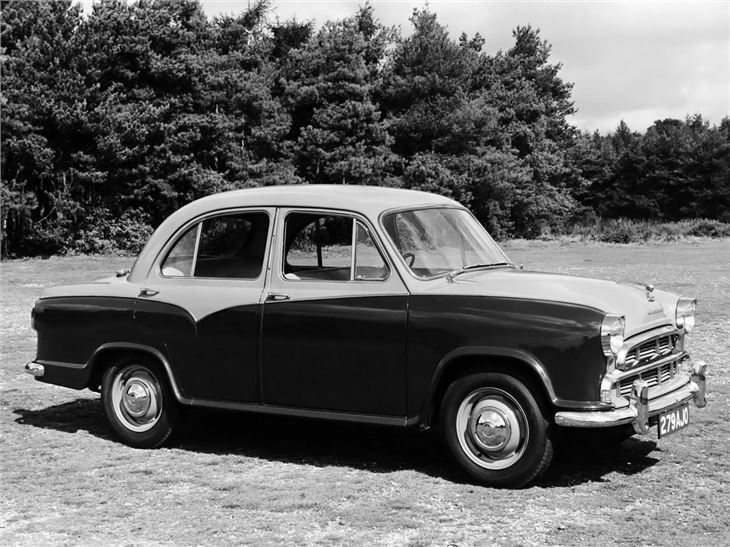 It was in the same year Hindustan Motors went into collaboration, therefore, laying the seeds of the Hindustan Ambassador for the next 50 plus years.